If you liked this show, you should follow The Stew Podcast. 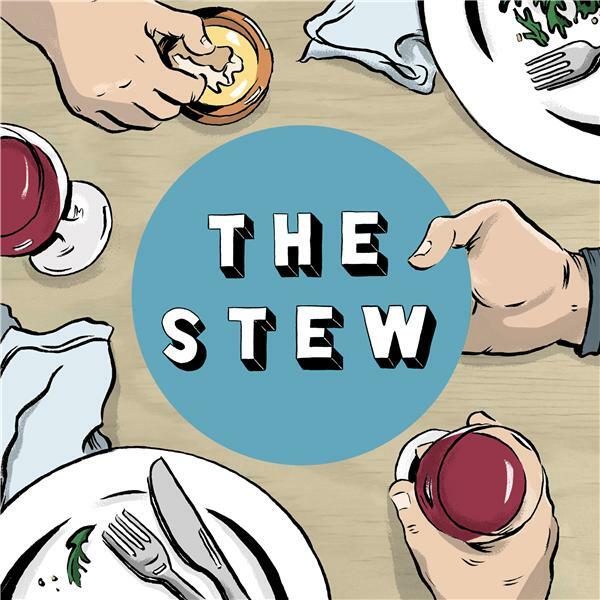 This week on The Stew we've got all three lads in today with a rare Stewie appearance! Our special guest is Richard Parks, known for many things like his food podcast that only had one episode but was arguably the best food podcast ever made, and more recently co-author of the "Guerrilla Taco" cookbook! We attempt to have an actual conversation about food but it slowly goes off the rails in a very ridiculous direction, A+ pod perhaps.